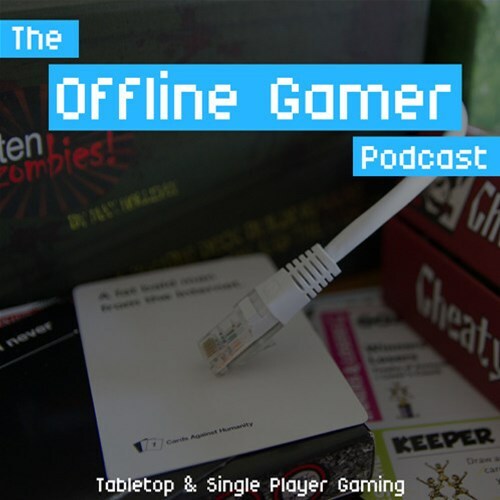 1:34:35 – Tales of a Twisted Pinnacle – James tells us his somewhat cautionary tale of his brief foray into the hobby as a retail seller. 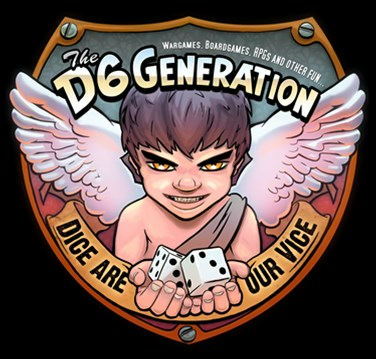 On a more positive note, he then shares with us his passion for repurposing toys as wargaming models. 2:38:42 – Outtro – Closing thoughts. 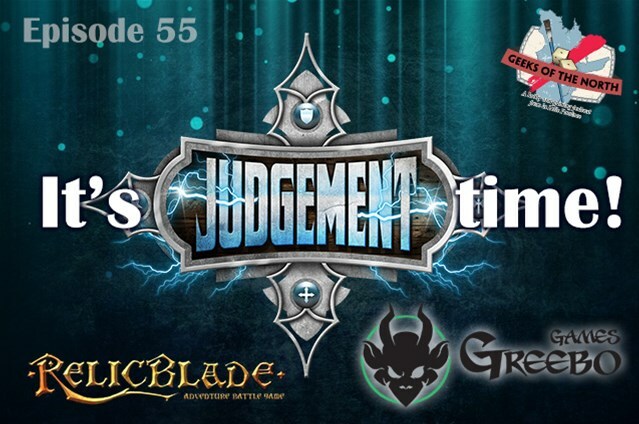 Geeks of the North Episode 55: It’s Judgement time! 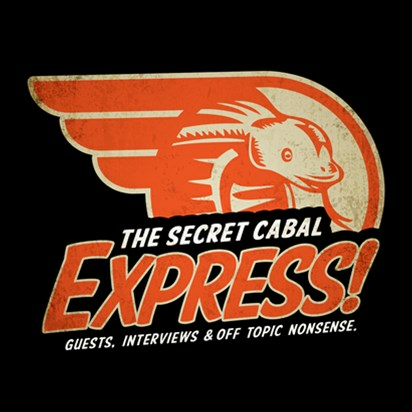 This week, as usual we chat about our recent hobby and games, and elaborate on our near future painting projects. We then give our first impressions of Judgement, the MOBA inspired 54mm skirmish game. 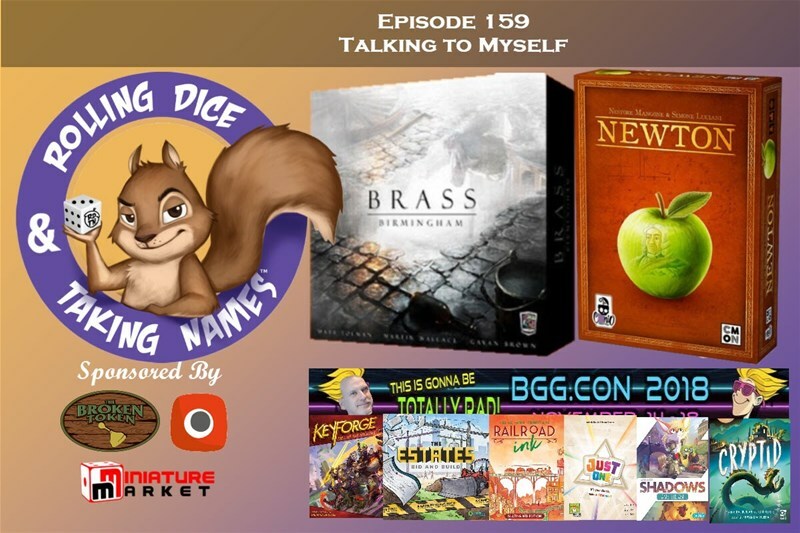 We also talk about the fourth Relicblade kickstarter currently running, by Metal King Studio, as well as the new P-Orc team by Greebo Games.